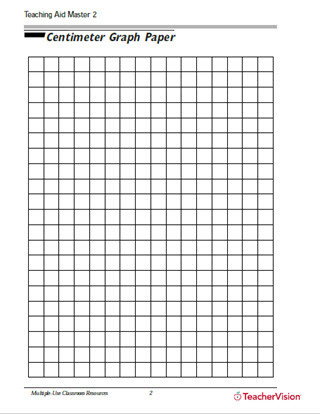 Try a math activity that focuses on your students understanding the different shapes in geometry. 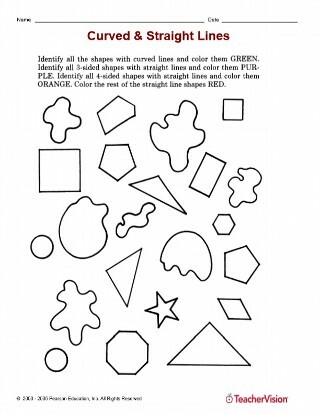 Your students will show how well they know the rules of different shapes by coloring the shapes according to the directions. This activity is perfect for grades K-4.